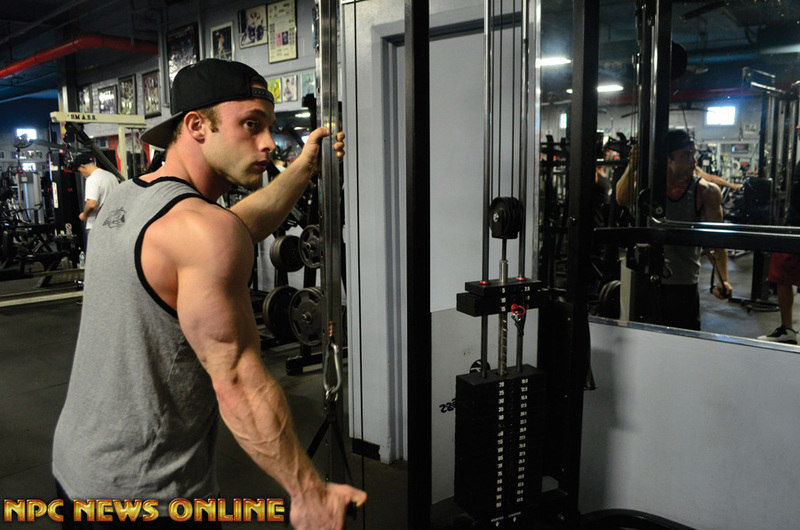 Matthew Masotti was photographed at the East Coast Mecca! 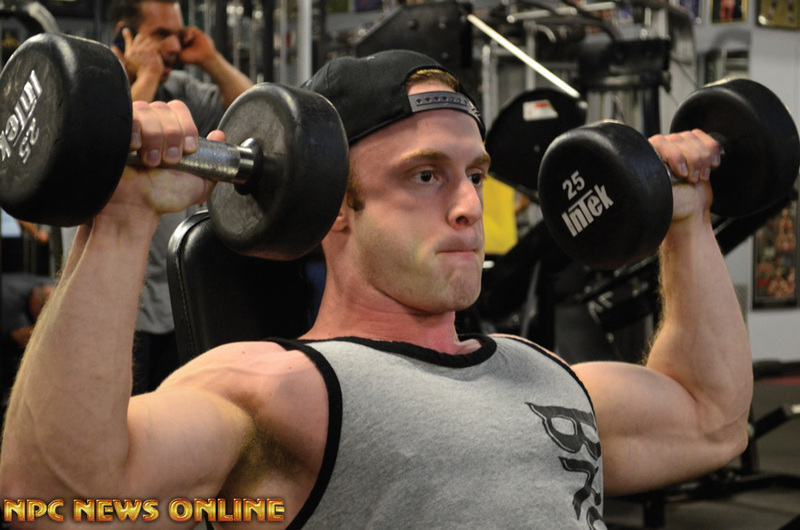 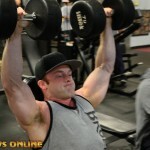 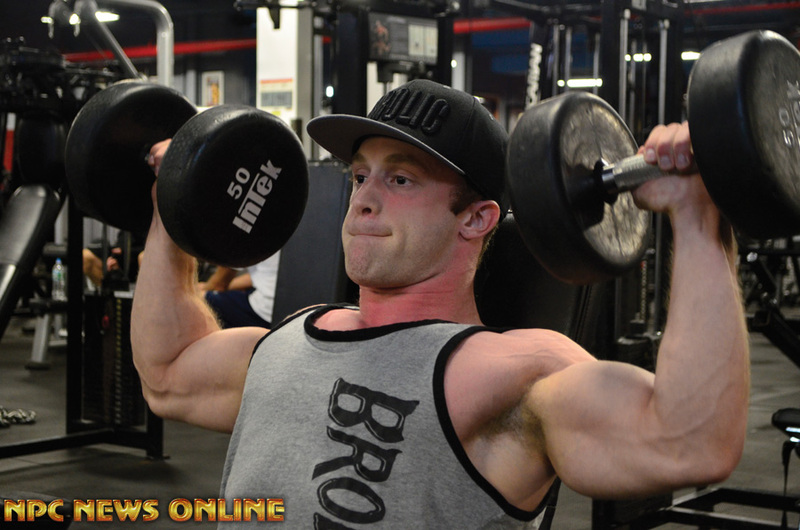 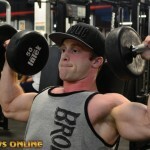 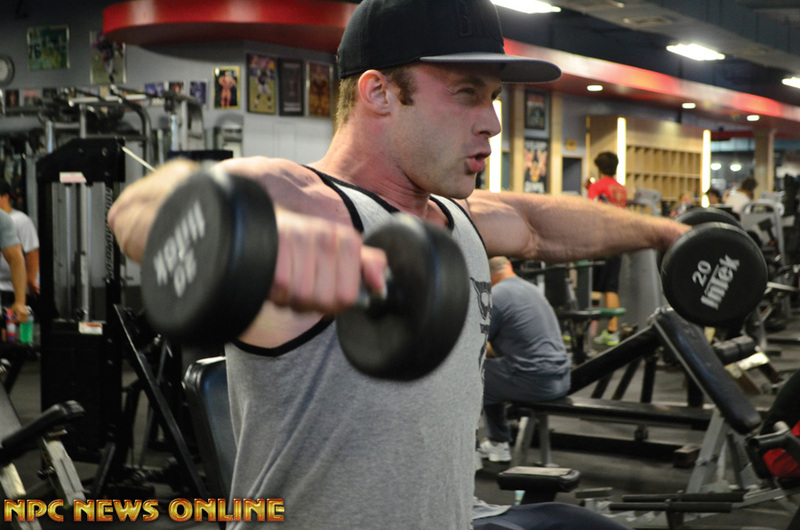 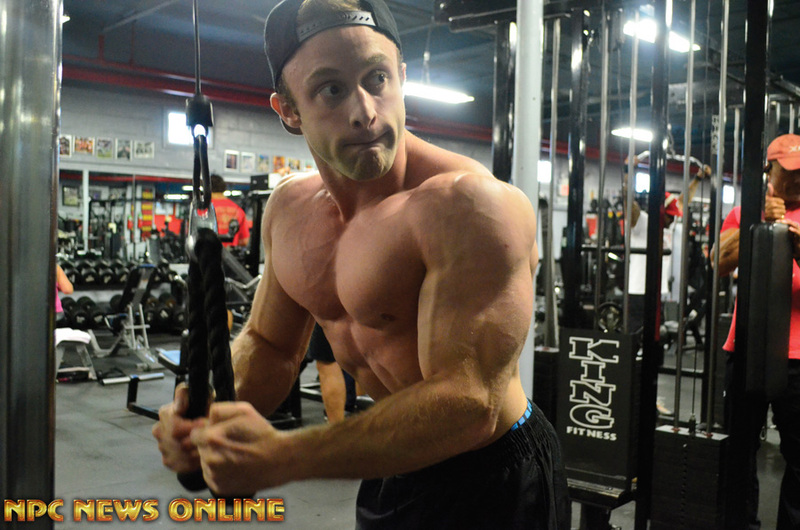 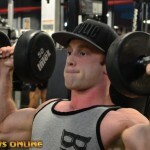 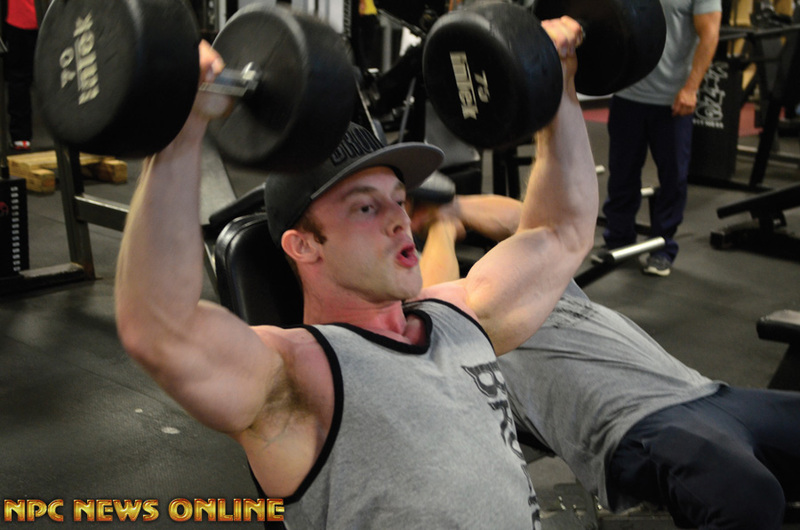 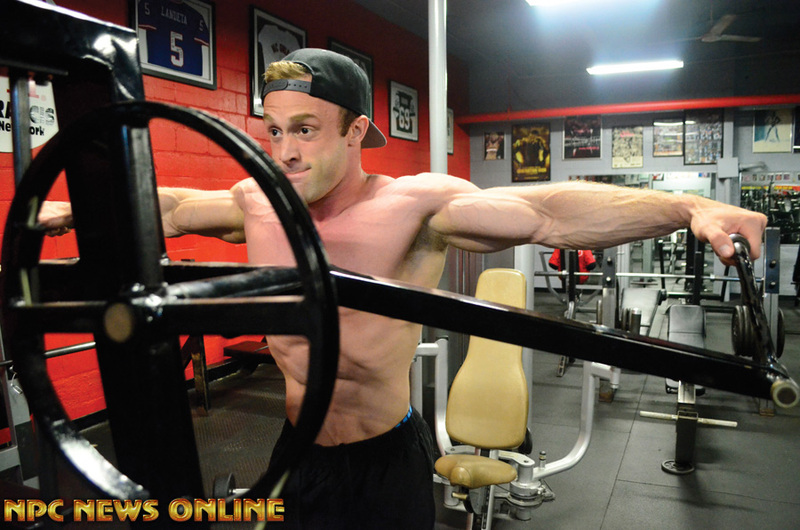 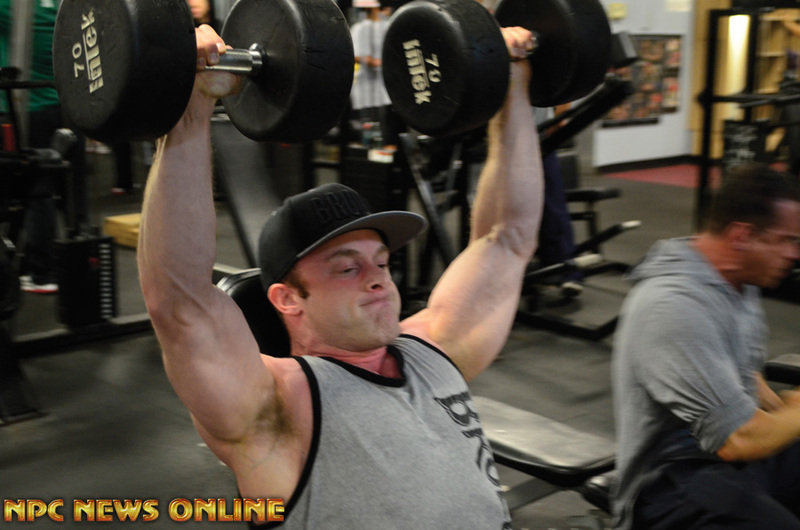 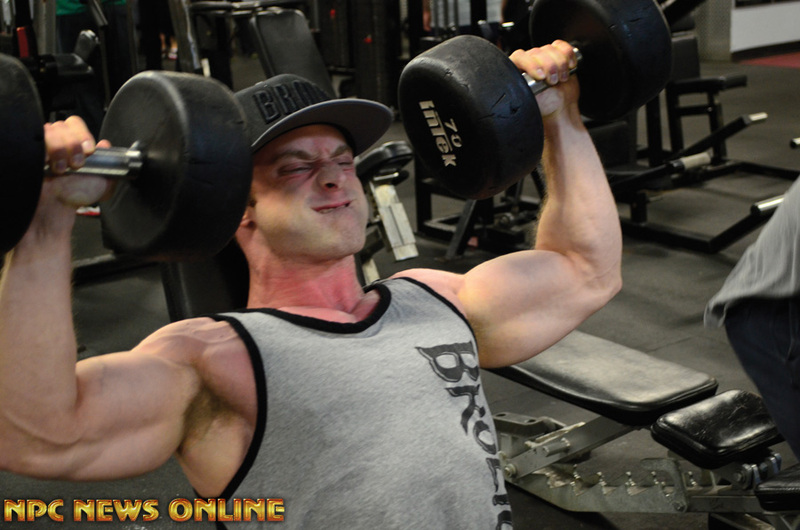 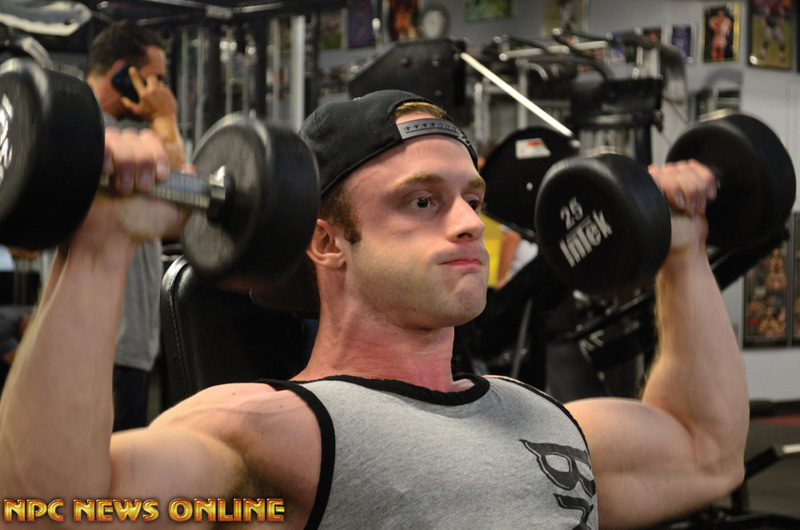 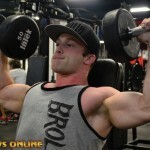 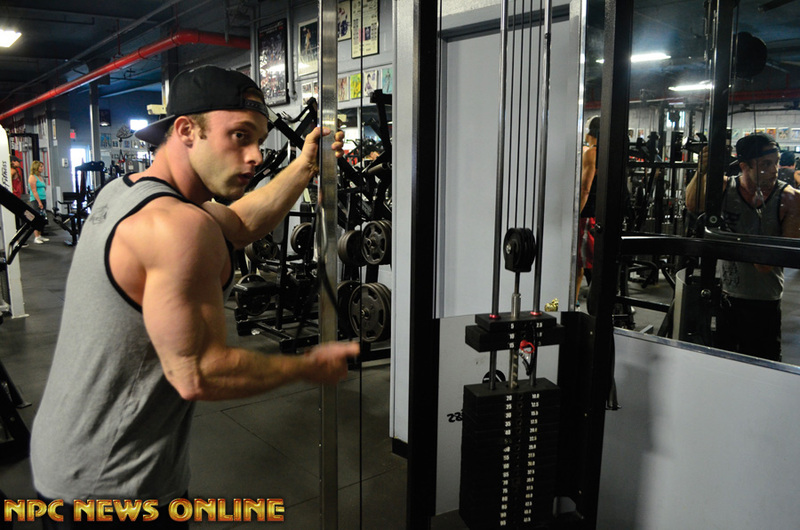 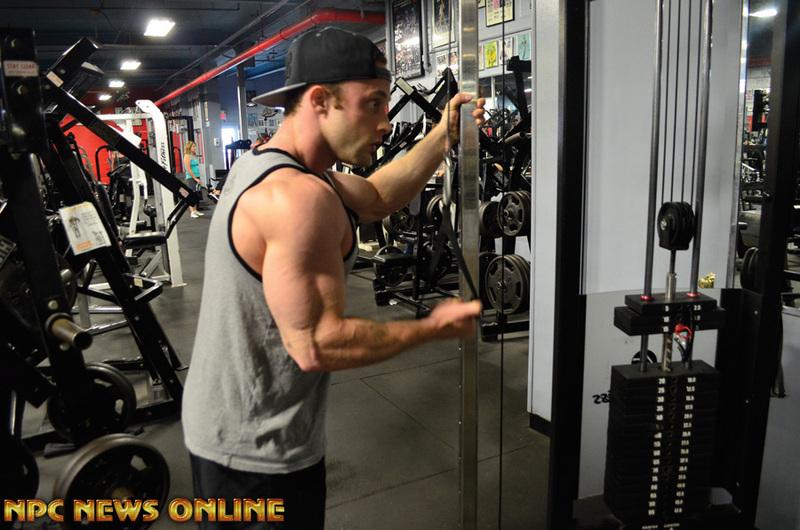 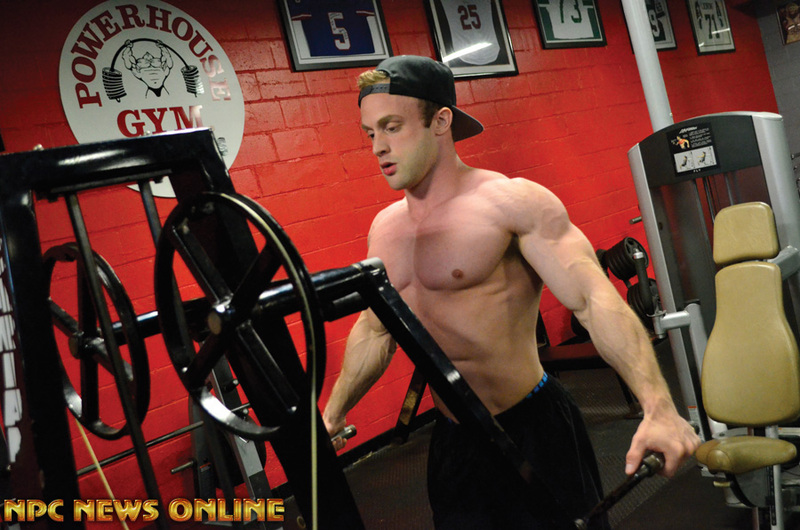 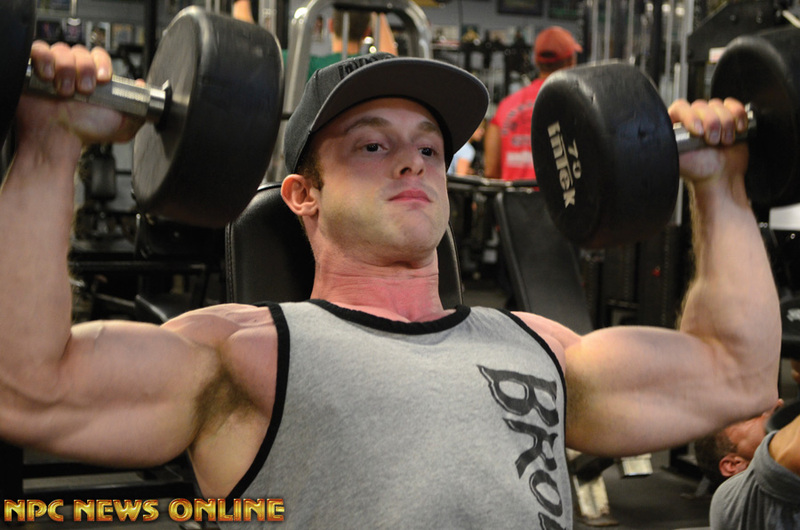 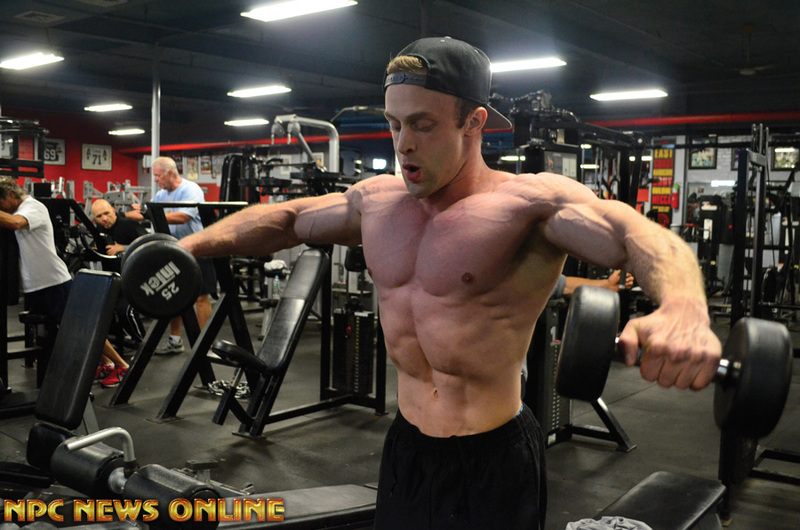 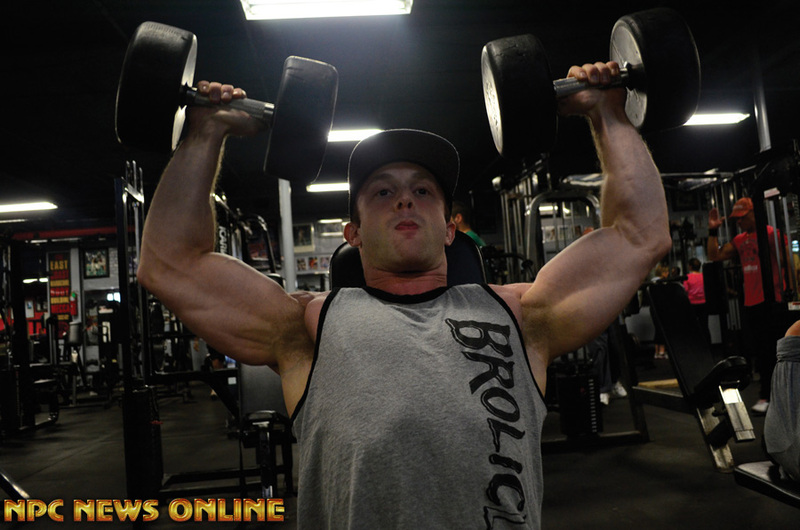 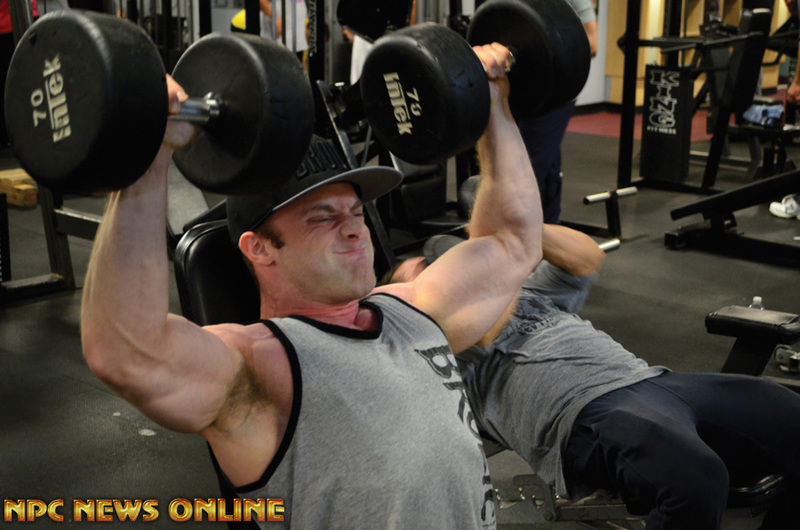 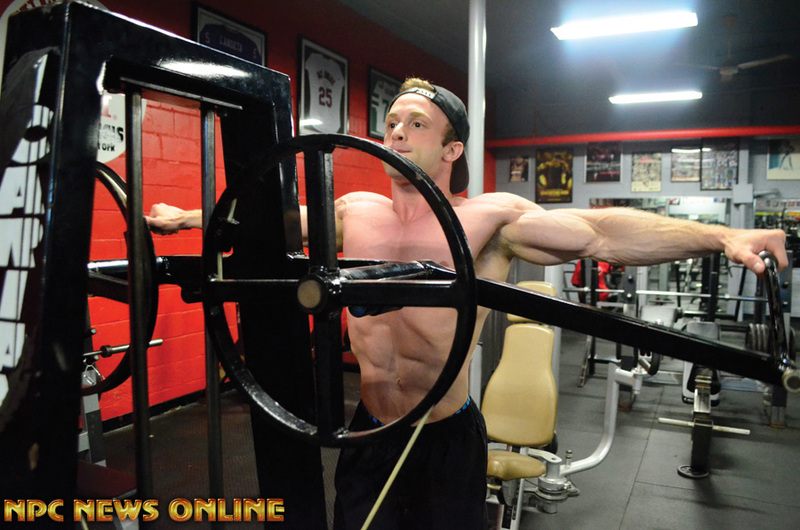 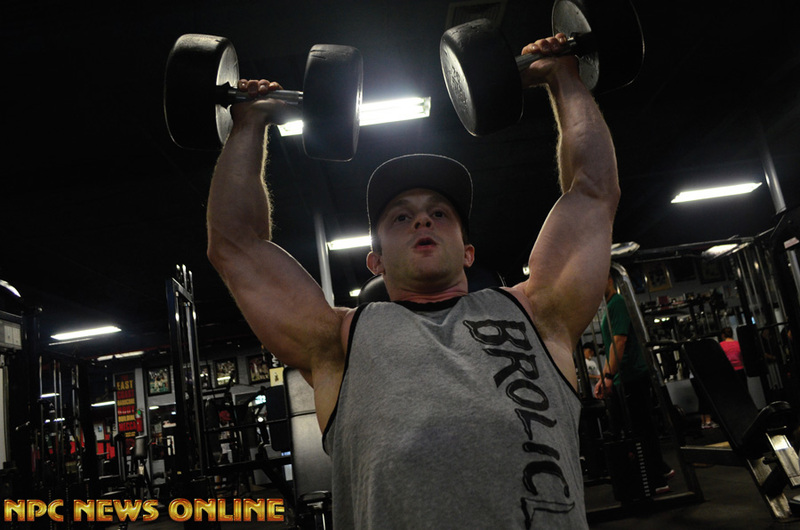 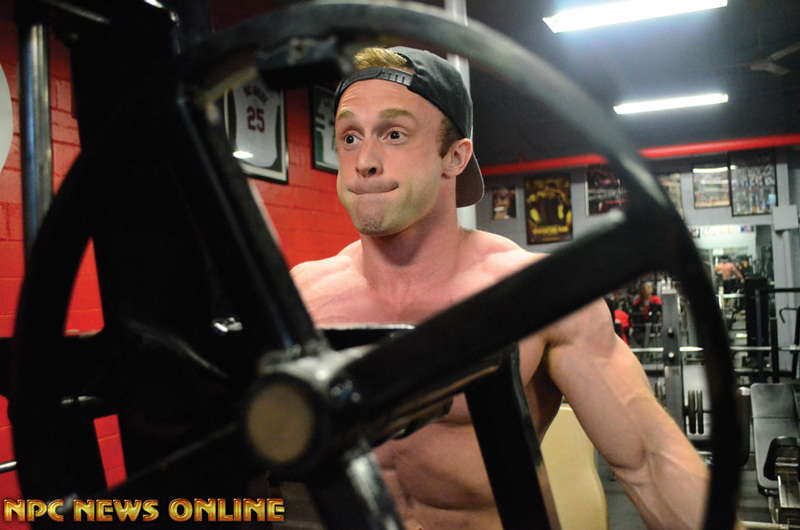 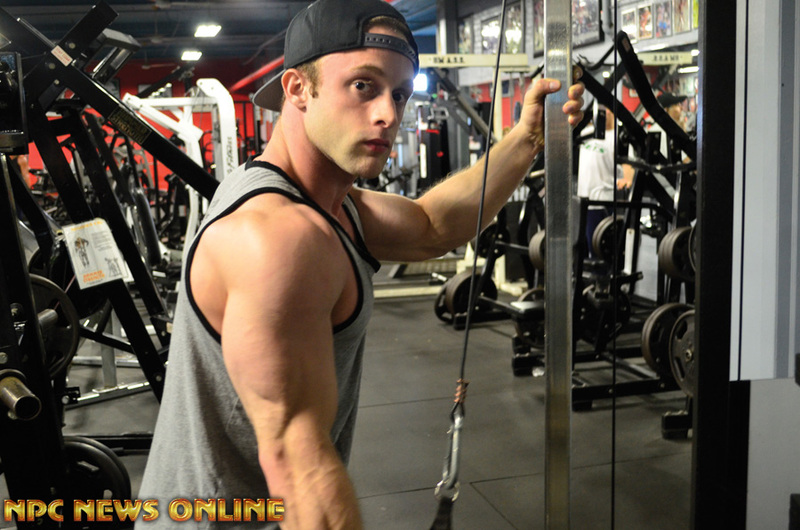 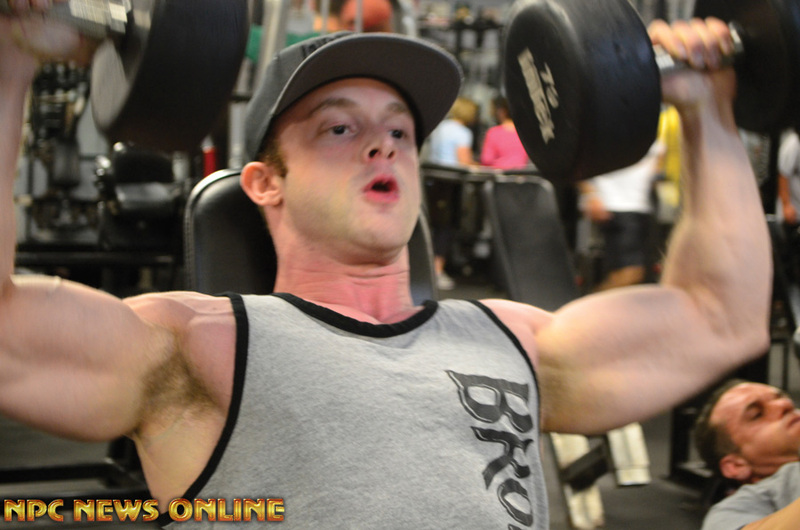 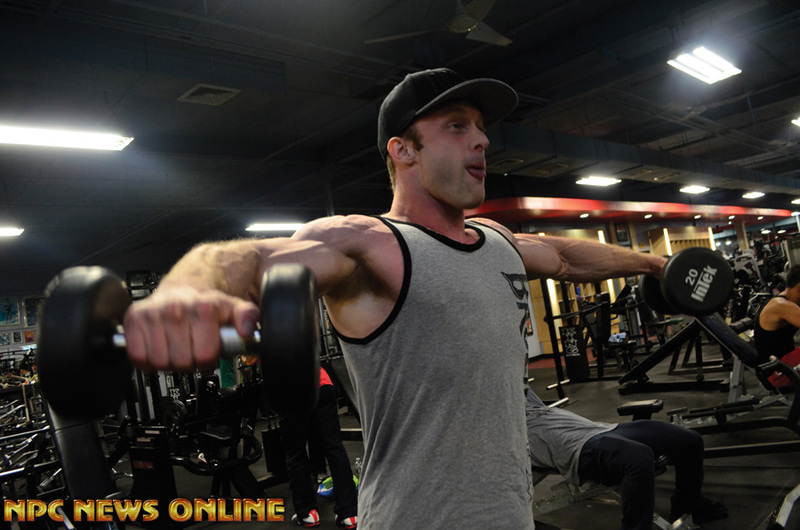 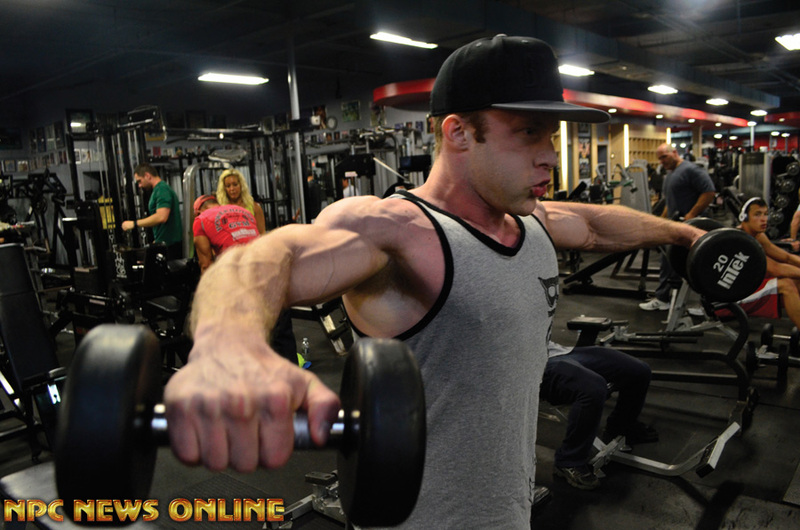 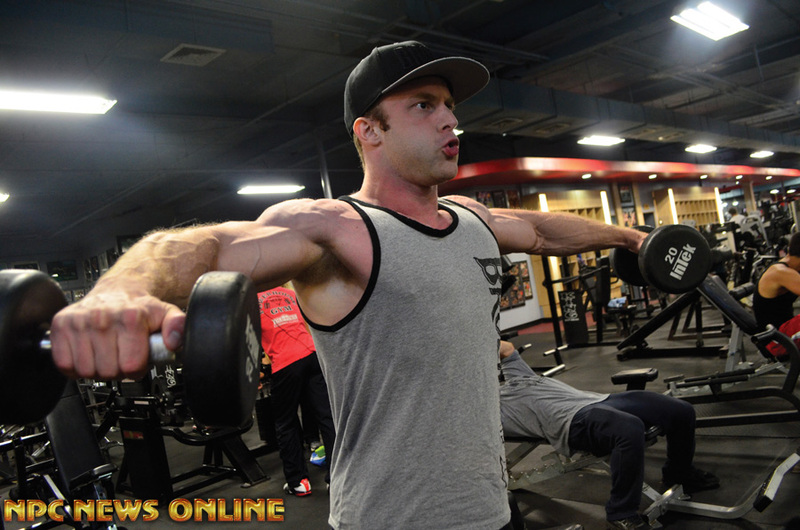 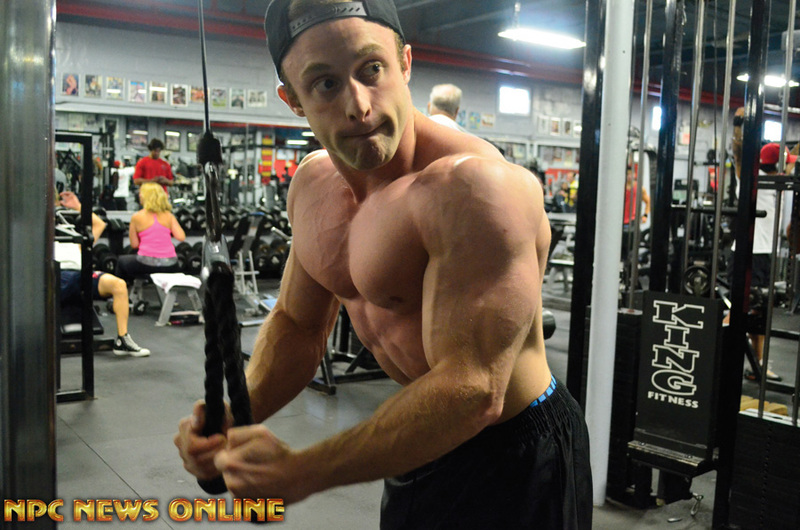 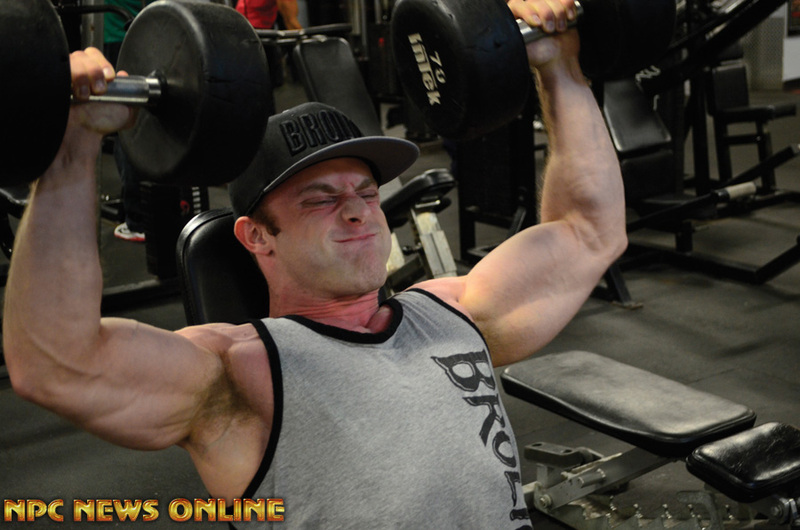 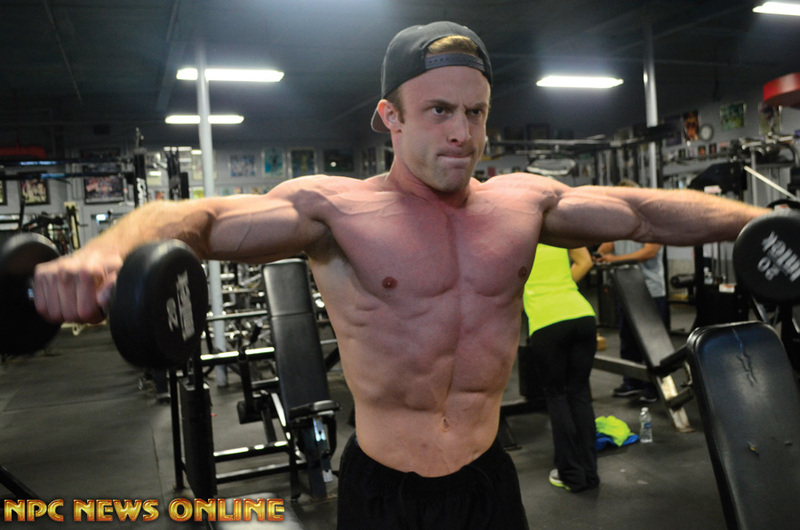 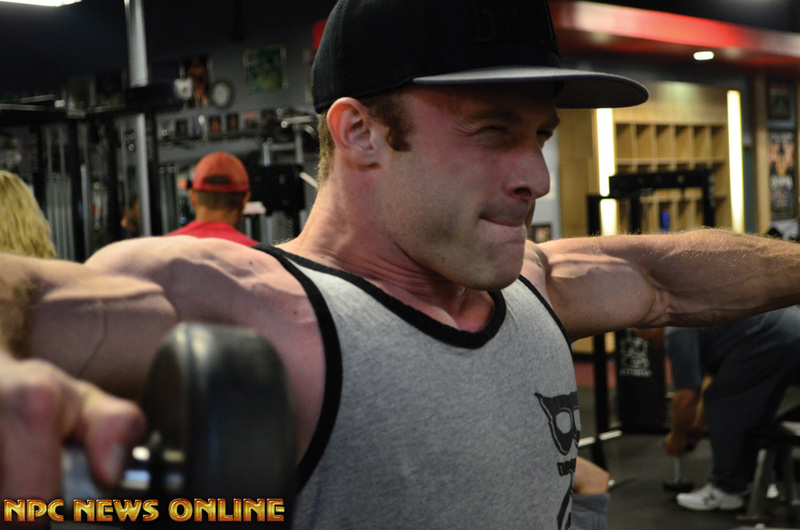 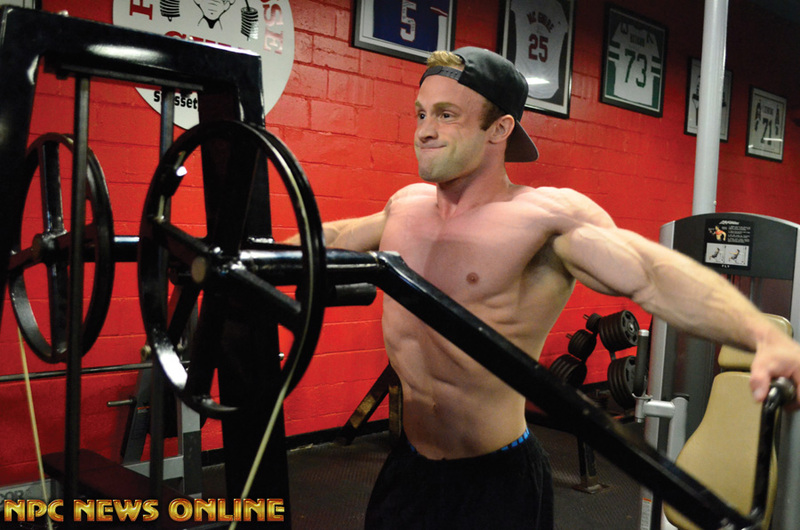 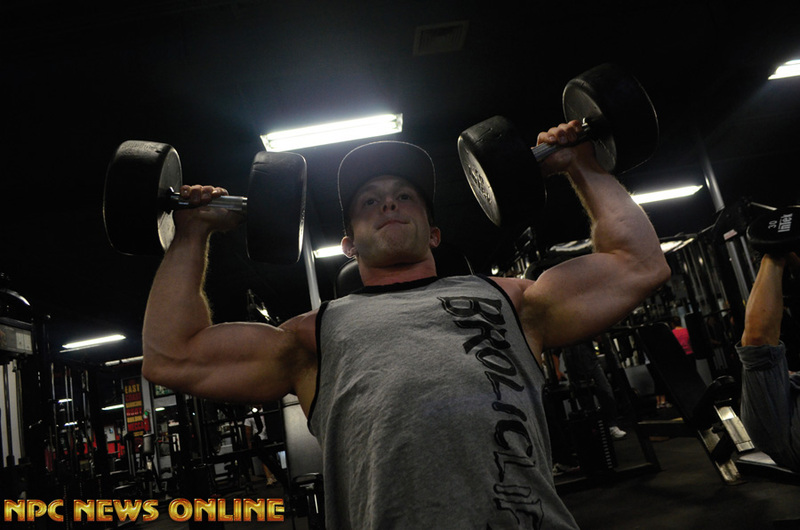 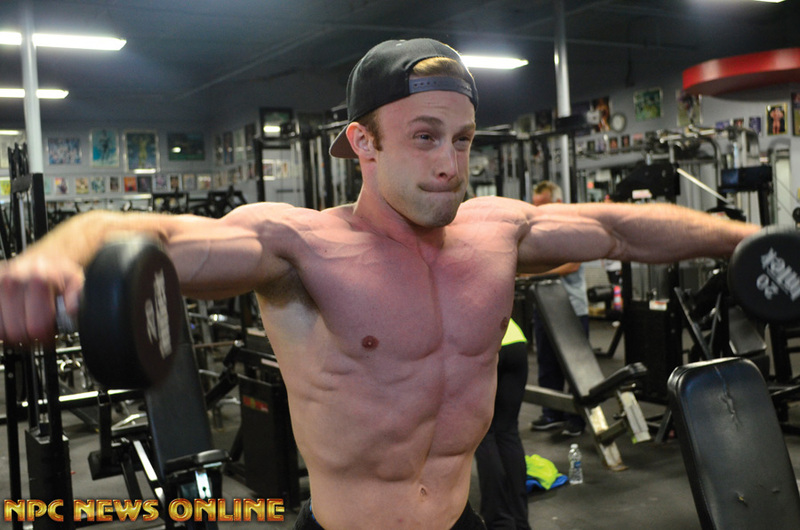 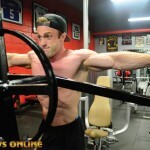 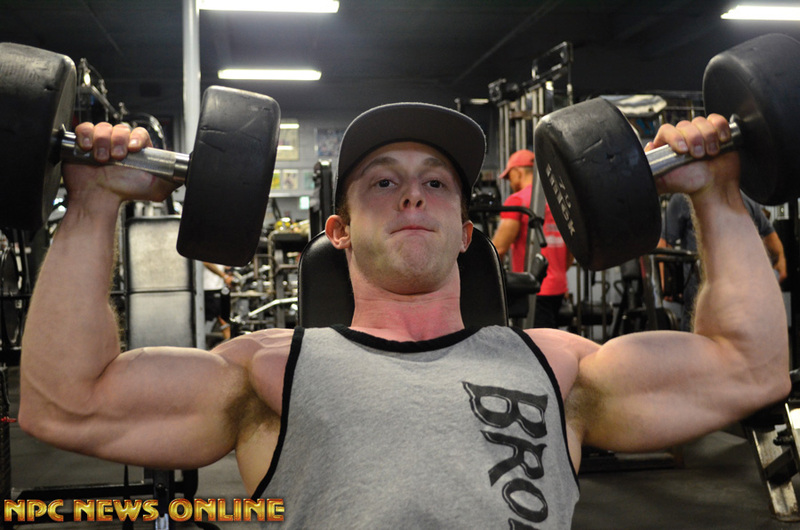 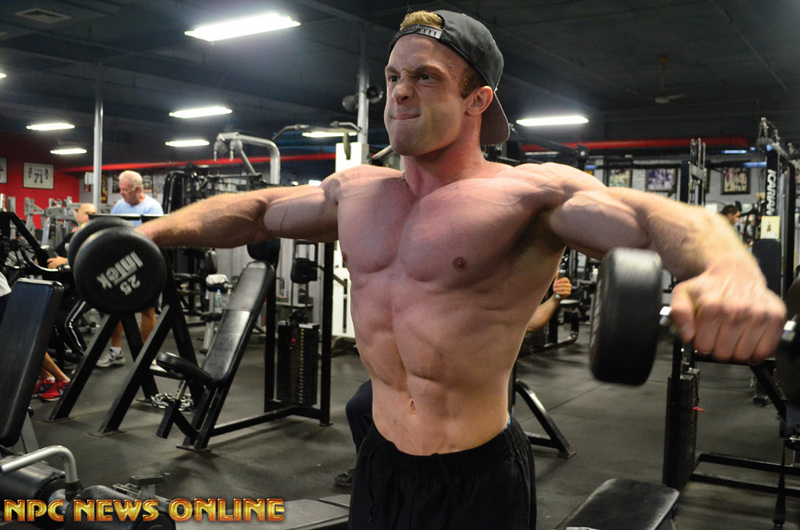 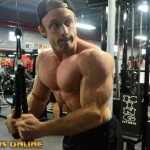 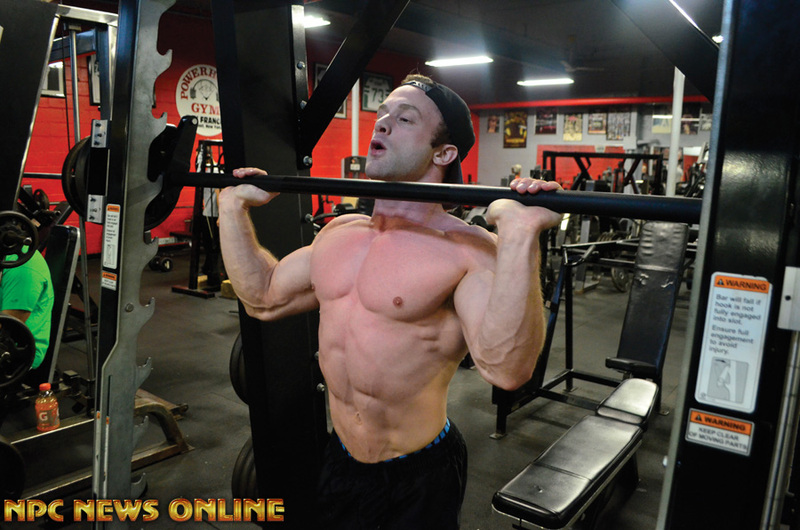 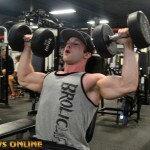 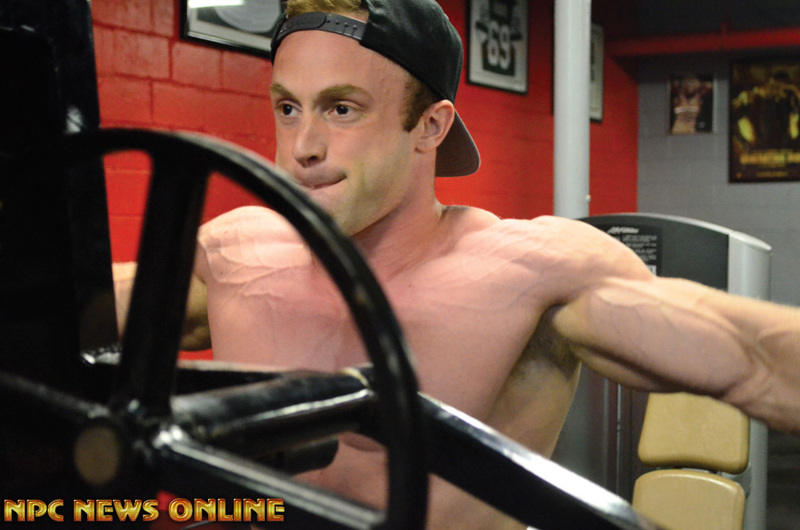 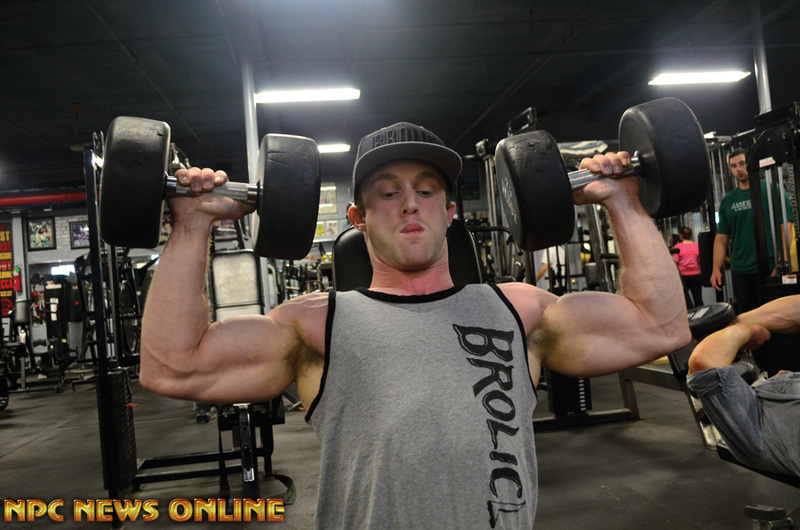 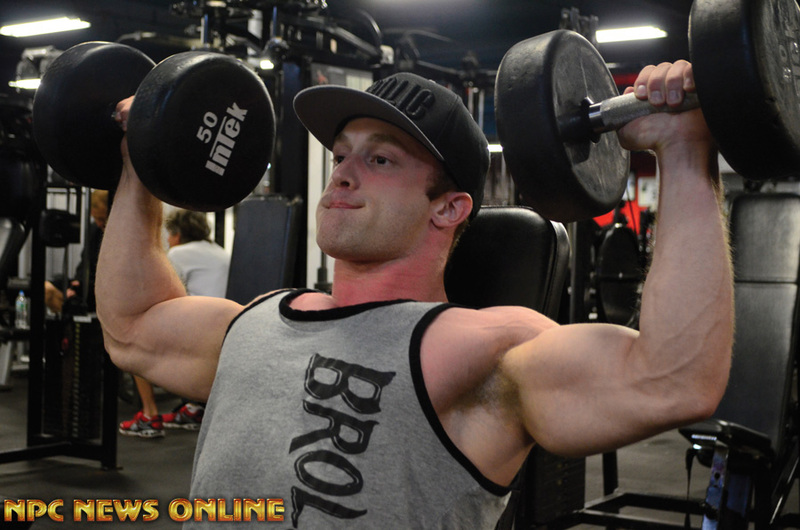 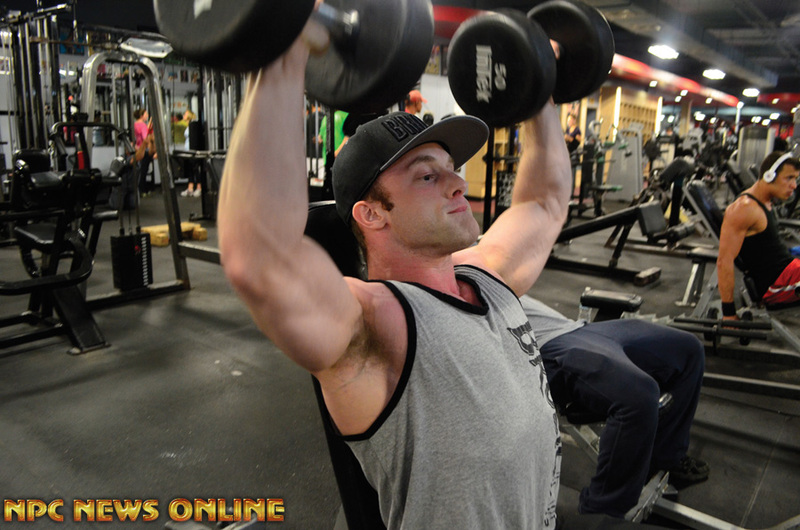 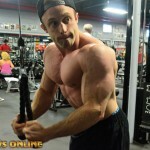 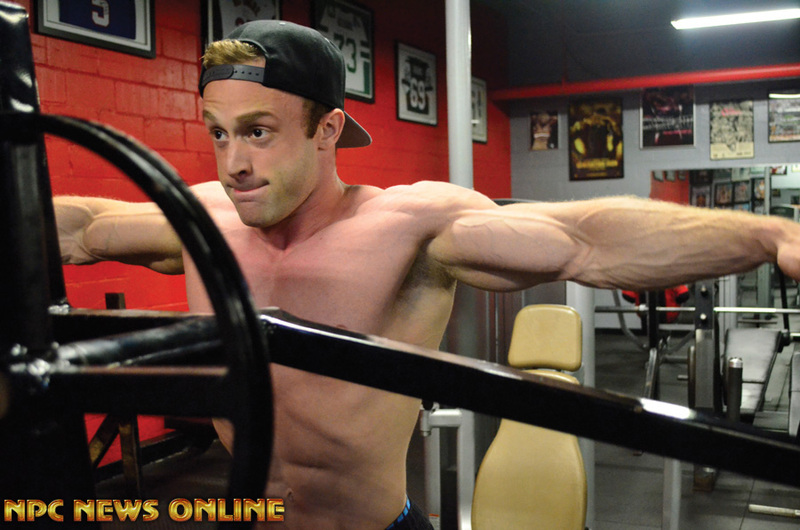 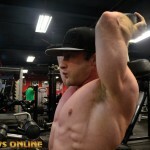 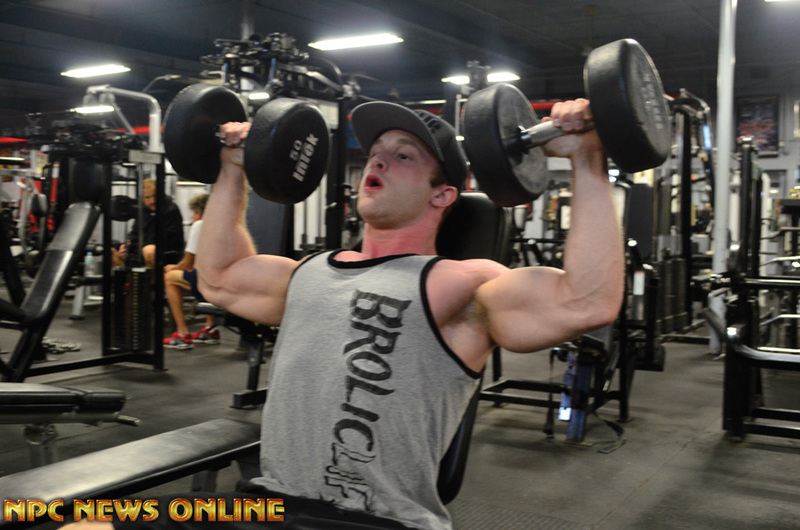 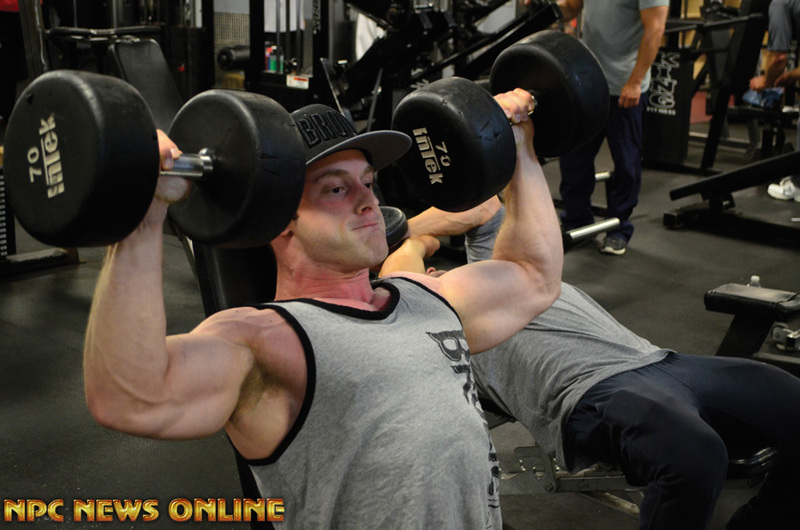 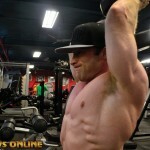 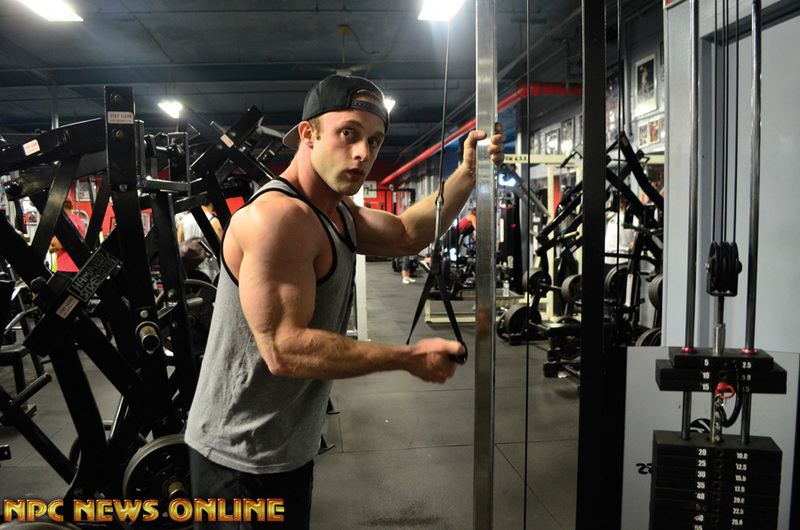 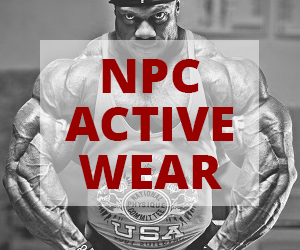 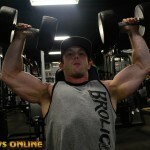 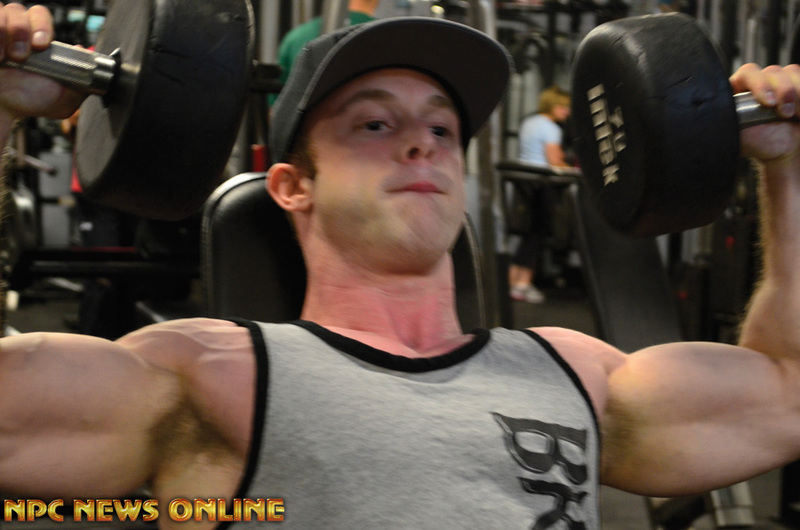 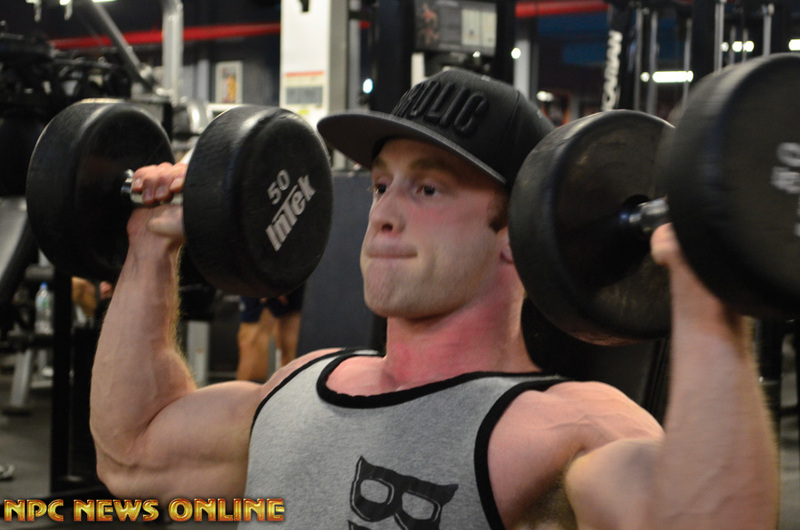 Matthew was filmed and photographed training at the East Coast Mecca/Bev Francis Powerhouse Gym. 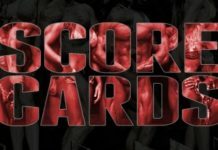 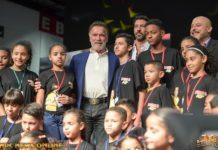 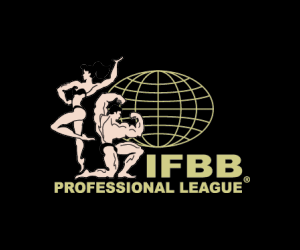 Where do the Pros train? 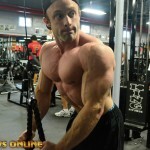 THE EAST COAST MECCA.